Offering you a complete choice of products which include forged flange and forged flanges. 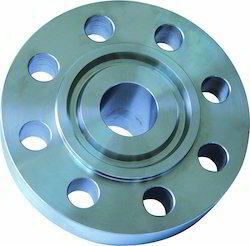 Forged Flange are one of the recommended products of our customers because of its heavy duty and durability. 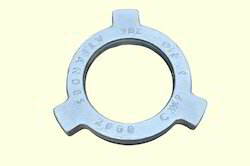 We offer different shapes sizes of weld neck flanges to our customers. These can be customized as per our client’s need. These are made from superior quality of raw materials and are mainly used in high pressure, and hot and cold temperature. These can be availed by our customers on very competitive prices.